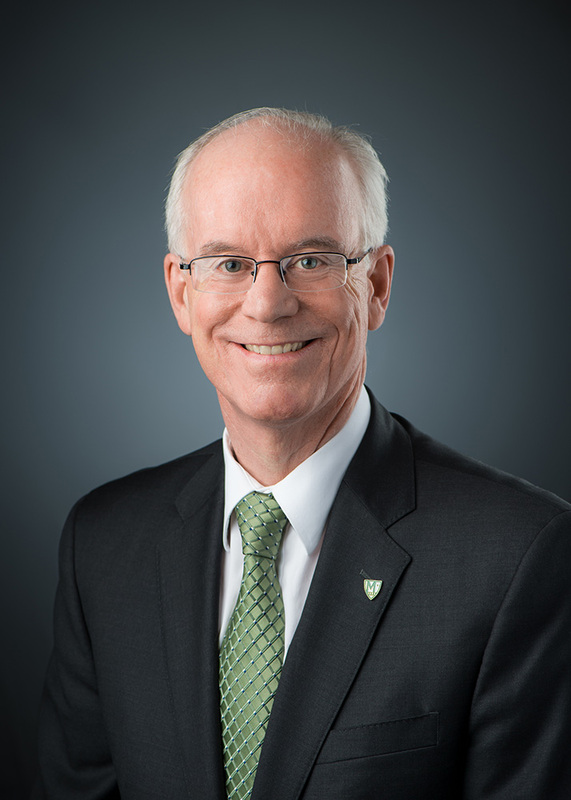 Manhattan College president Brennan O’Donnell has been named one of 25 top influencers throughout the Bronx, by City & State New York, a media company that has covered New York City news since 2012. 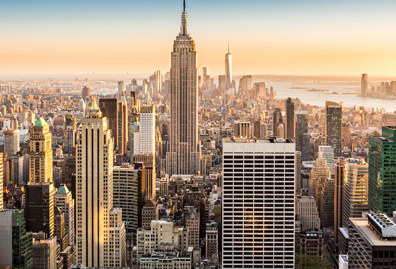 The group includes officials who either live or work in the Bronx and are outstanding in the fields of either business, tourism, health, nonprofit and education. 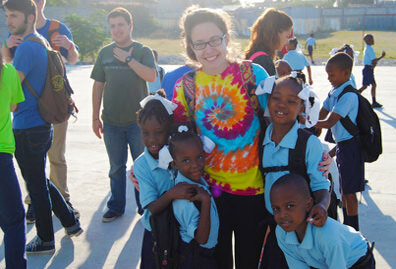 O’Donnell was one of five influencers in the education field. 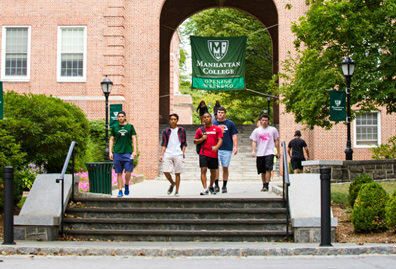 With his academic background in religion and literature, O’Donnell has overseen an effort to expand Manhattan College’s international network and spread the theme of “radical empathy,” which encourages students to see themselves as part of a community and an educational tradition that is bigger than themselves. 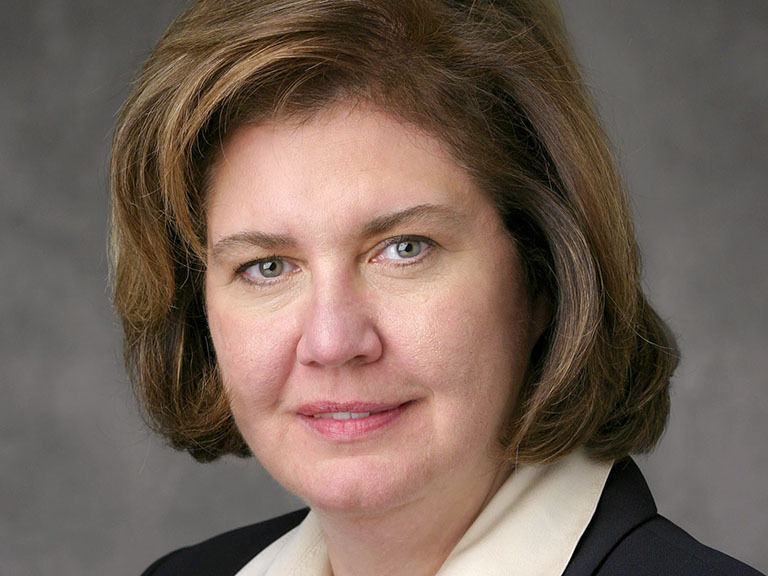 O’Donnell came to Manhattan after five years of service as the dean of Fordham College at Rose Hill, Fordham University. 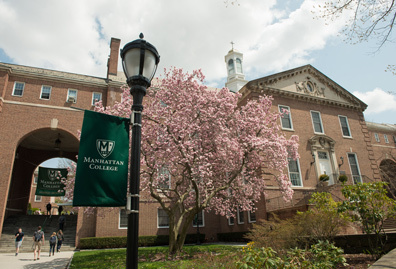 Before coming to New York, O’Donnell spent 17 years at Loyola College in Maryland (now Loyola University Maryland), where he served as a professor of English and, from 1999-2004, director of the university-wide honors program. An active scholar, his teaching and research interests focus mainly on poetry, especially of the British Romantic period, and on religion and literature, particularly contemporary American Catholic writers. 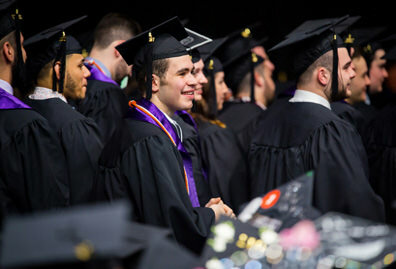 A native of Pennsylvania’s Wyoming Valley, O’Donnell earned his B.A. with highest distinction and honors in English at The Pennsylvania State University in 1981, where he was inducted into Phi Beta Kappa. He earned an M.A. and a Ph.D. at the University of North Carolina at Chapel Hill in English and American literature and language. O’Donnell is an active contributor to national and international conversations about the current state and future prospects of Catholic higher education. He currently serves on the Board of Trustees of Lewis University and on the Board of Directors of the Association of Catholic Colleges and Universities.